This bright executive kitchen is perfect for entertaining with plenty of cupboard and counter space. The open concept in the living room is absolutely beautiful with newer carpet and plenty of bright sunlight makes this room wonderful for you to enjoy that great movie. When it’s time to settle down for the night, you will have ample space for your bed and furniture. With recently painted warm colored walls going to bed is a wonderful place to end your day. If you enjoyed a day of shopping, space isn't an issue. With large closets it can handle even the most aggressive shopper. A very good community located near recreation centre, elementary schools and parks you’ll be happy to call this suite....HOME. 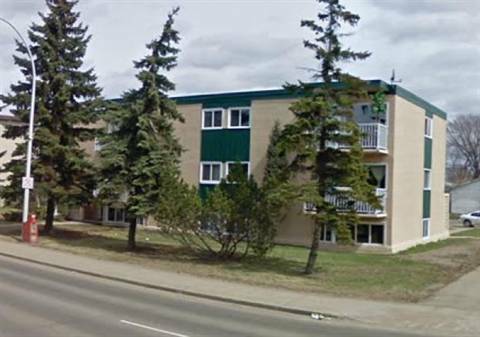 This apartment won’t stay in the market long so please call Calvin at (780) 695-4942 to ensure it doesn’t get away.